HOUSE OF V’s philosophy returns to the very basic – the simple lines. 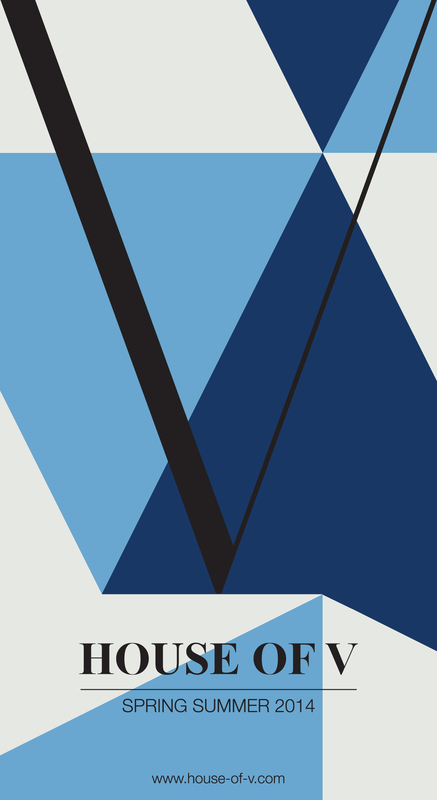 V utilizes the elegance of simple lines with a pivotal point in the center to bring out the unique style of “V”. HOUSE OF V’s design concept is to use simple geometry in producing profound fashion pieces; through minimal designs and blending design elements into harmony. It incorporates a universal design concept that everyone can recognize and appreciate. To HOUSE OF V, simplicity and minimalism aren’t just descriptions, but rather than the idea. The concept of design cleanness is integrated at every stage of the design and production process. All materials are carefully handled and chosen with messy design details eliminated. HOUSE OF V strives to serve for confident women with a keen eye for fashion.